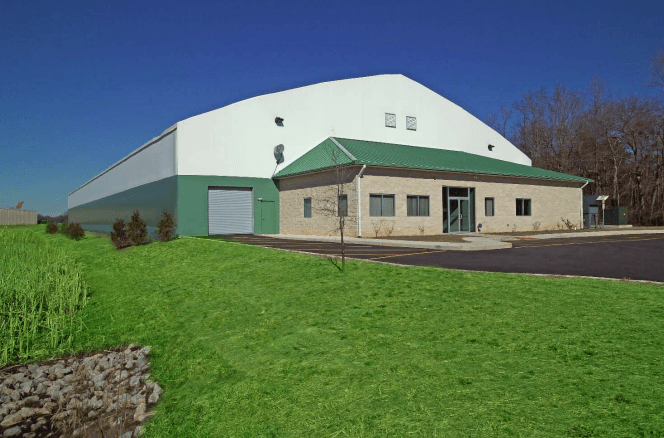 Universal Fabric Structures works in conjunction with numerous financing organizations to provide leasing and financing options to our customers. 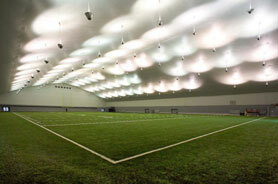 Our entire product line of fabric structures can be leased or financed through our financing partners. Our financing partners will help you overcome your company’s biggest fiscal challenges. Fill out the form below to connect with us and learn more about our financing options.